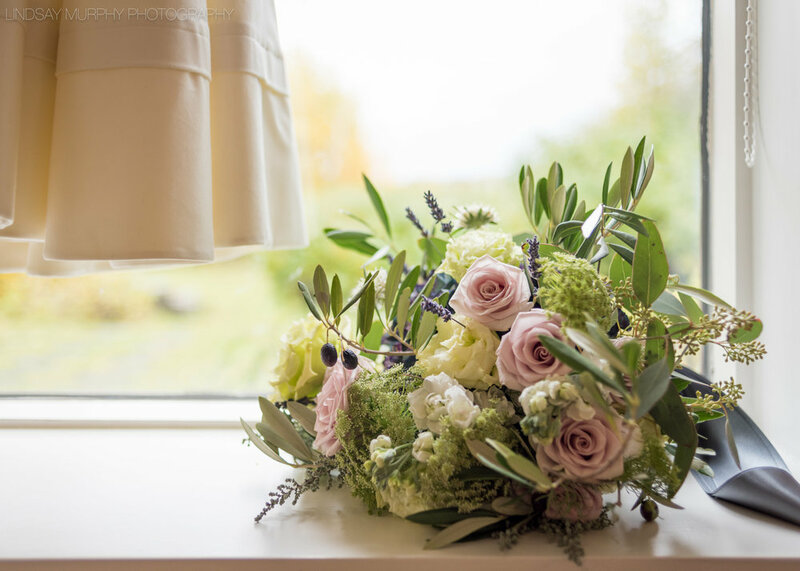 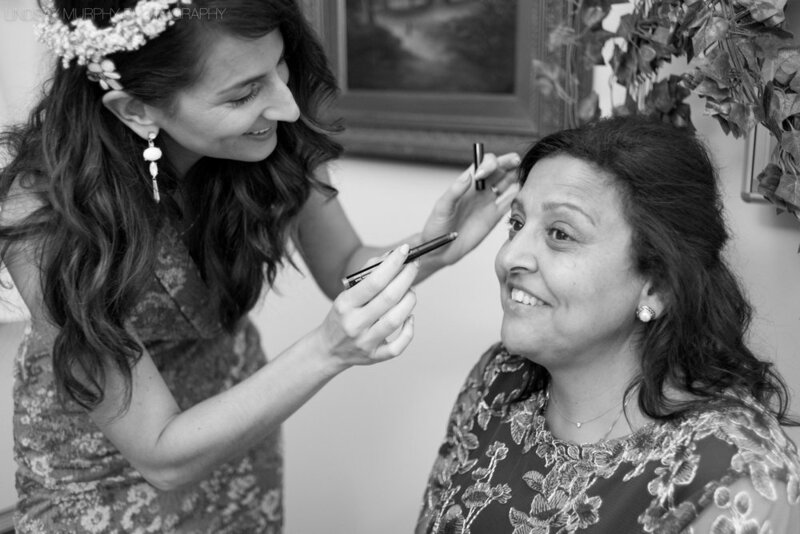 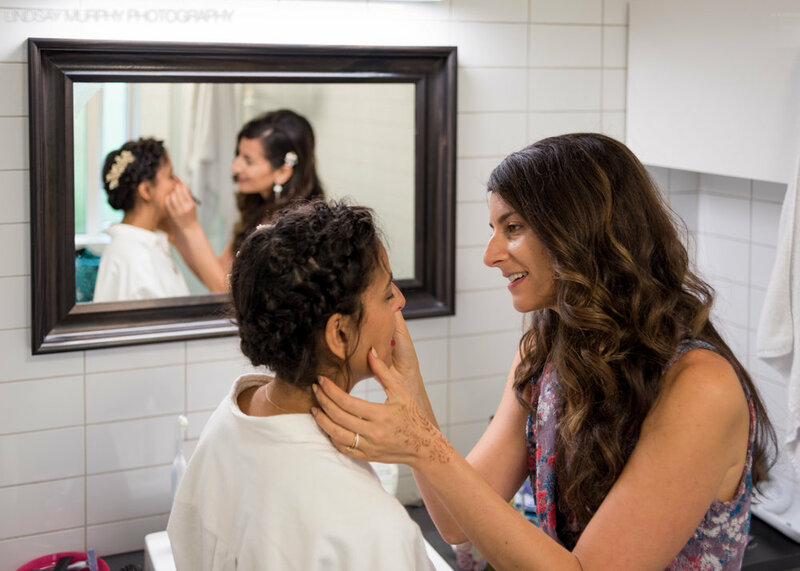 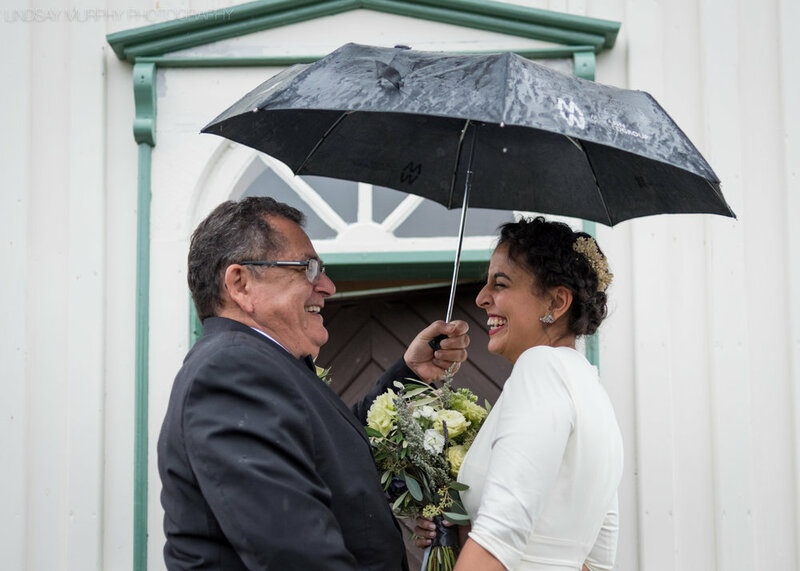 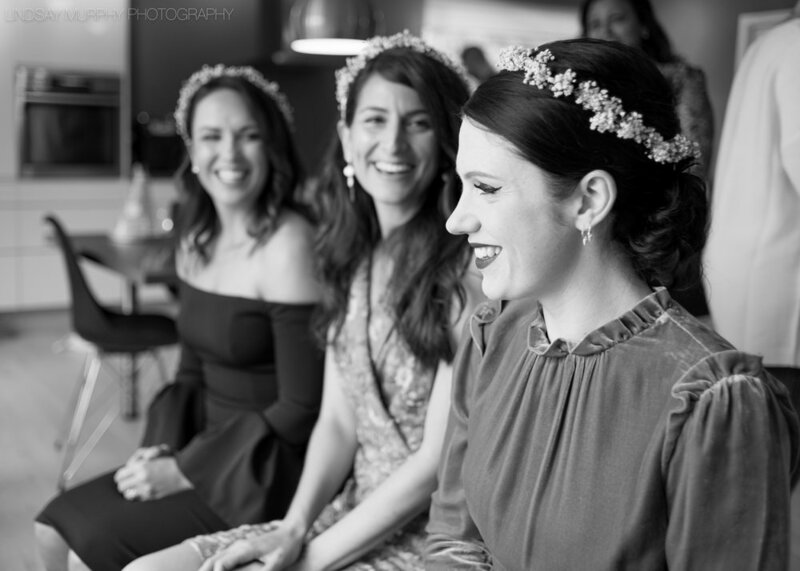 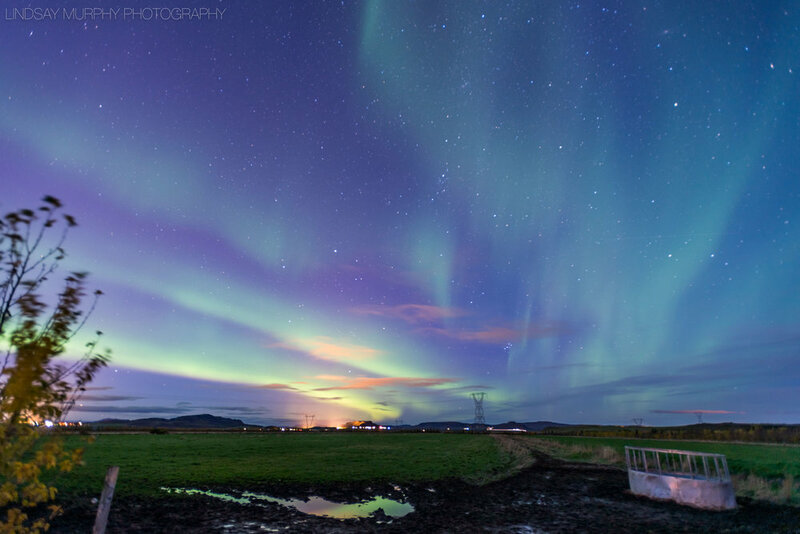 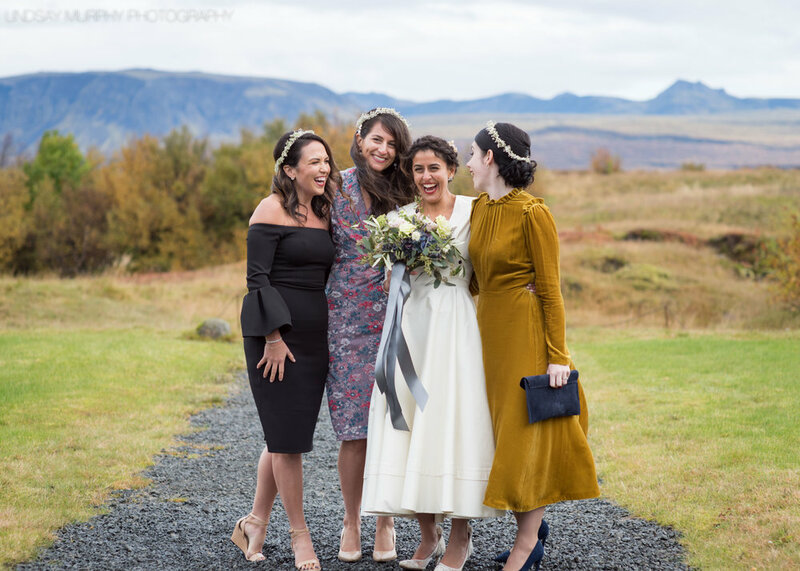 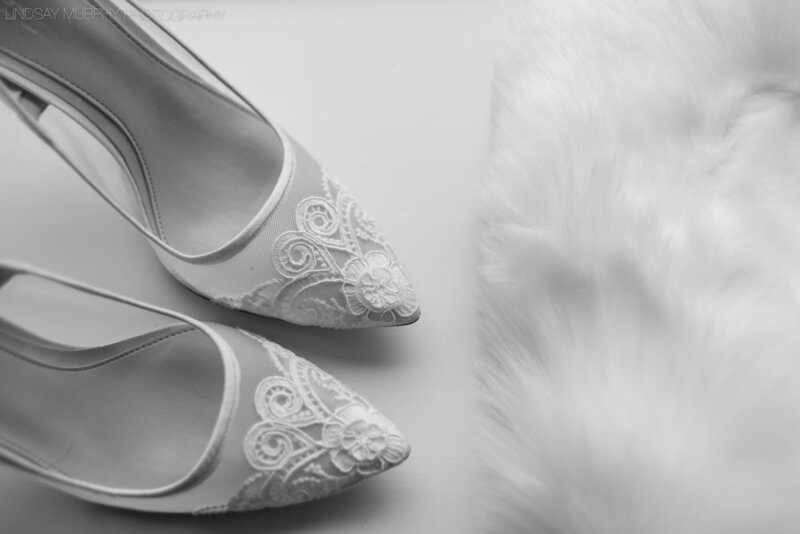 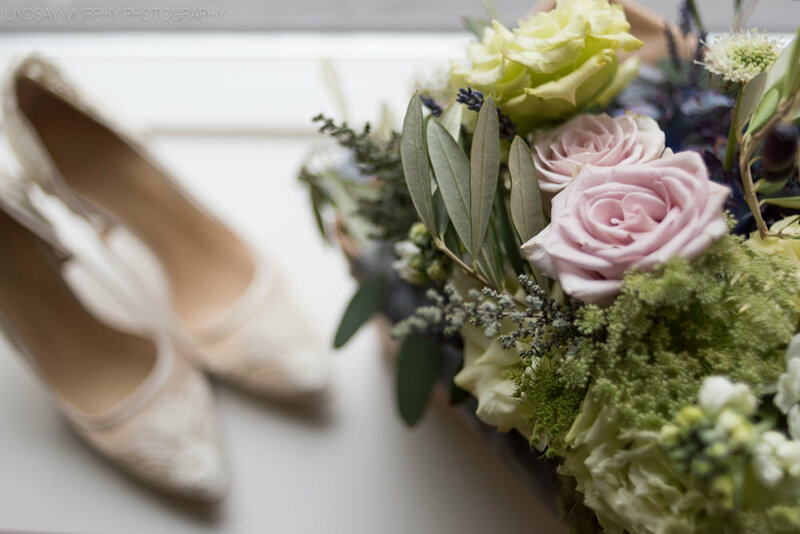 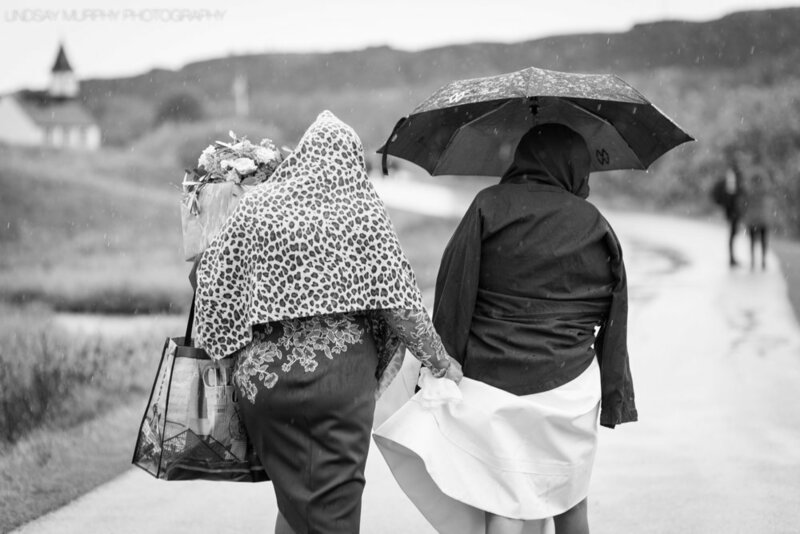 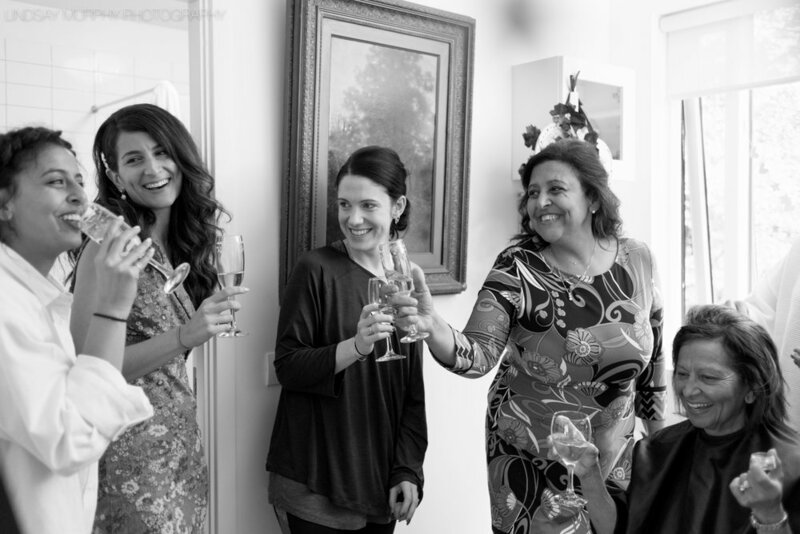 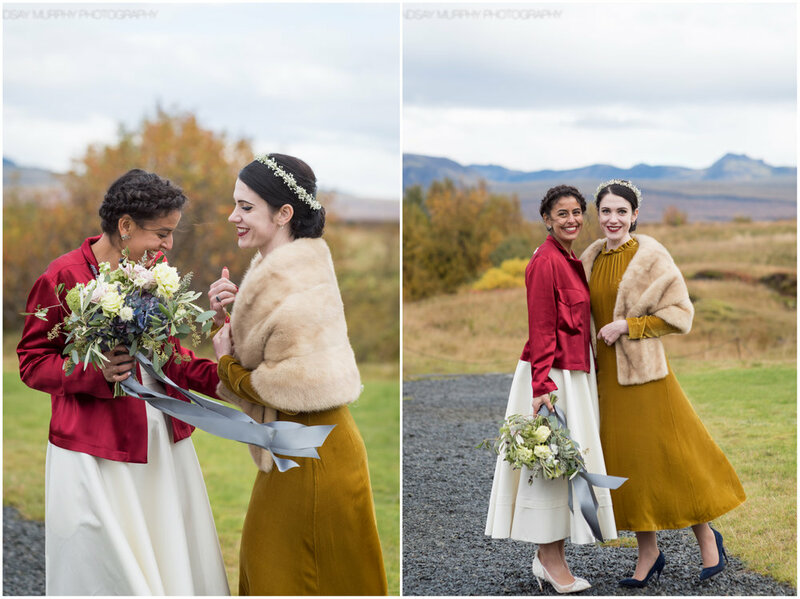 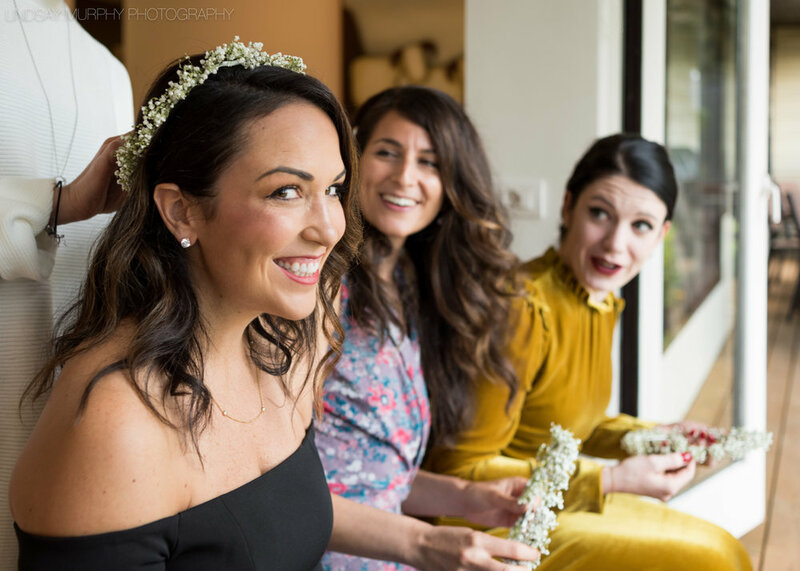 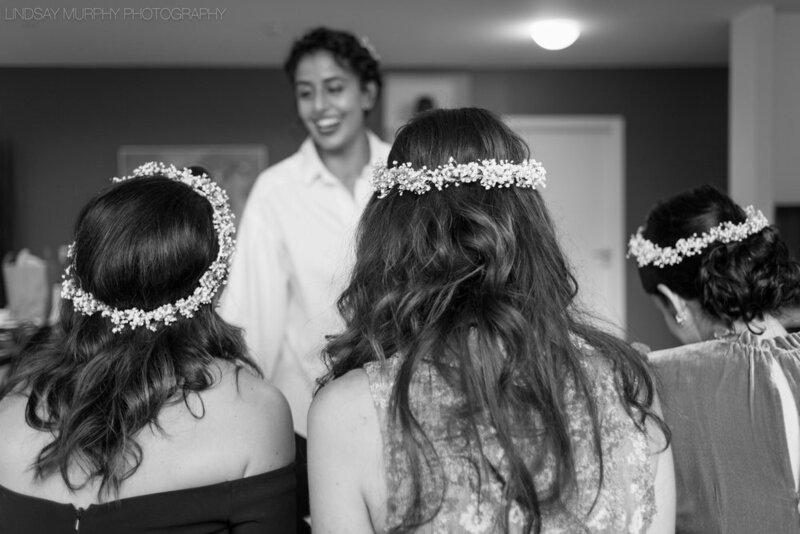 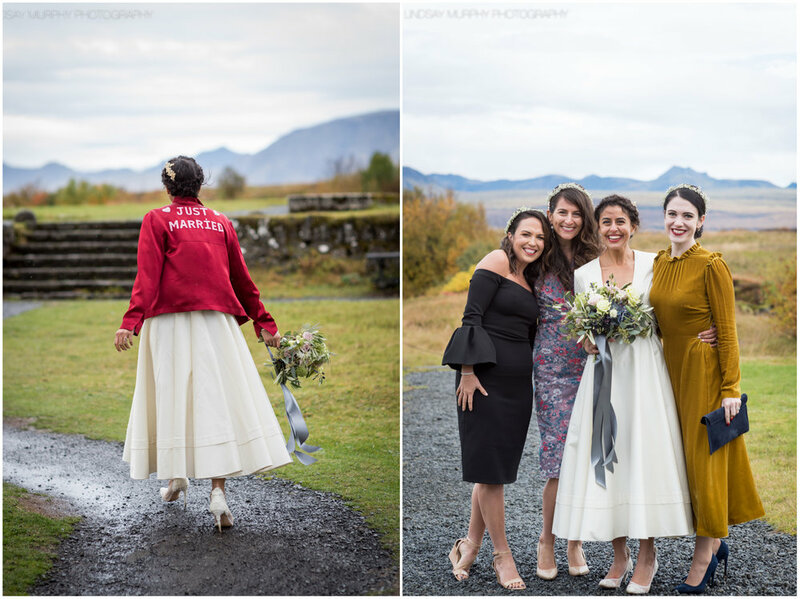 This Icelandic wedding adventure was definitely one for the books! 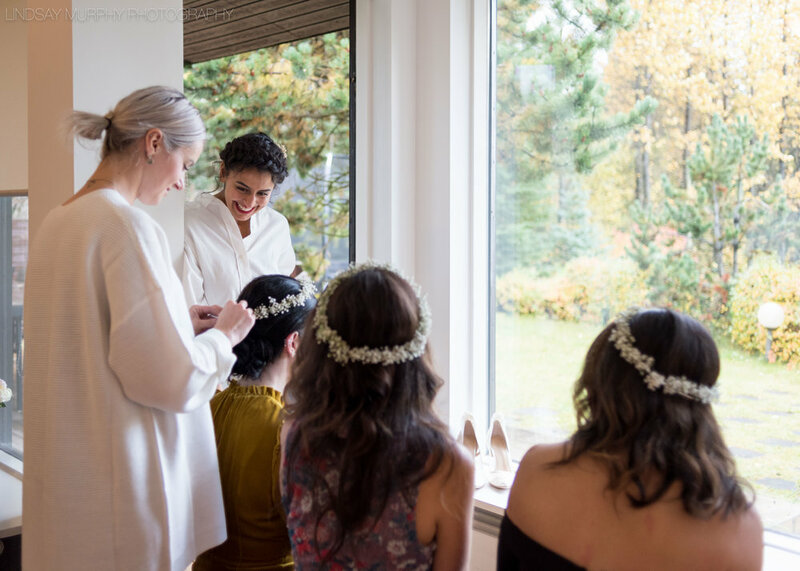 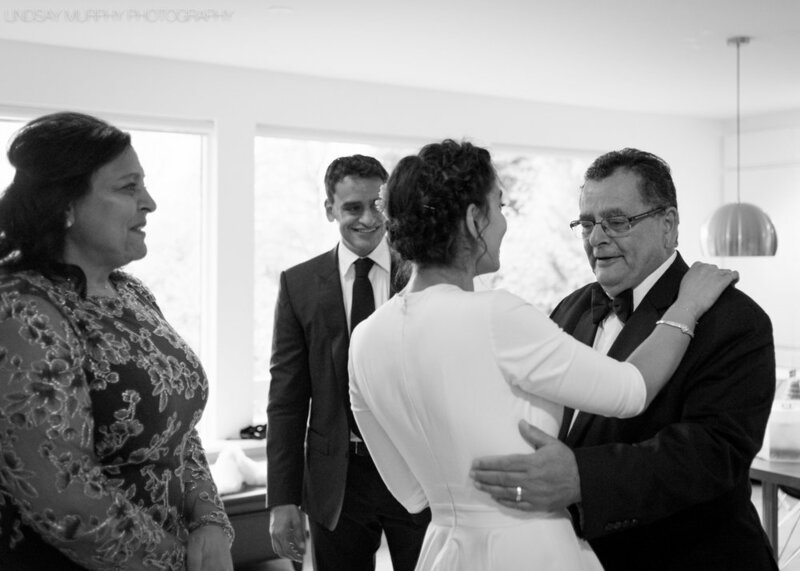 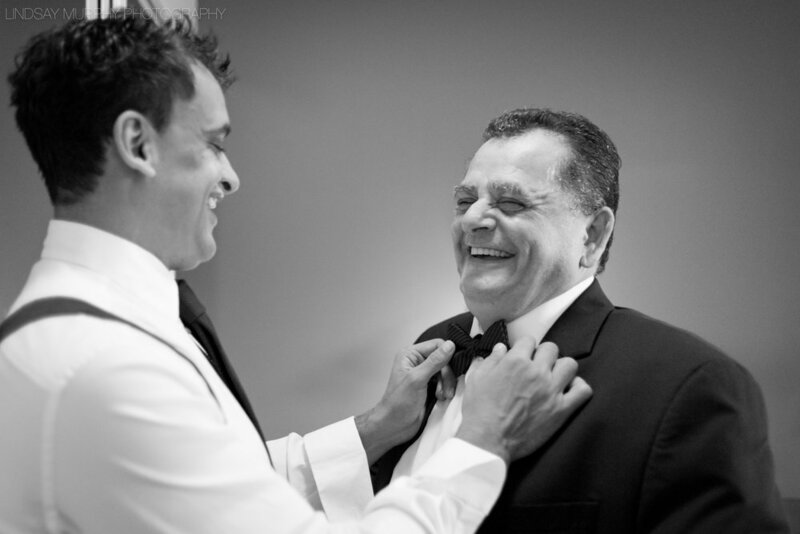 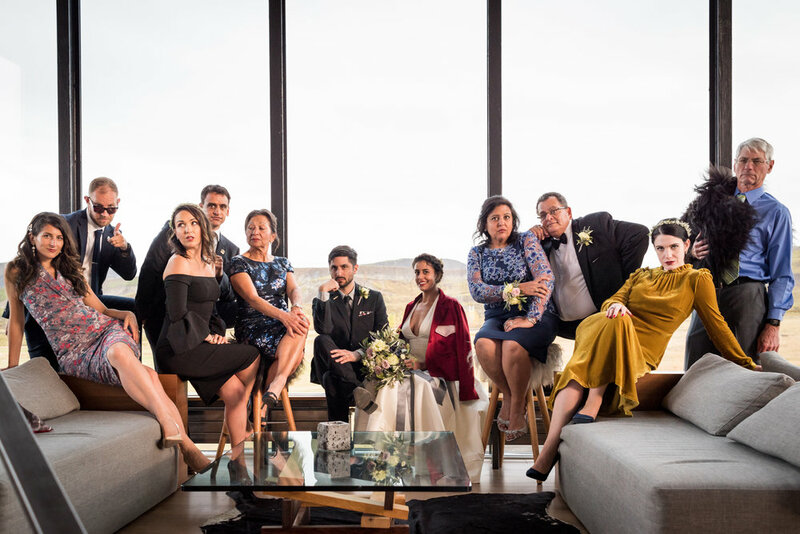 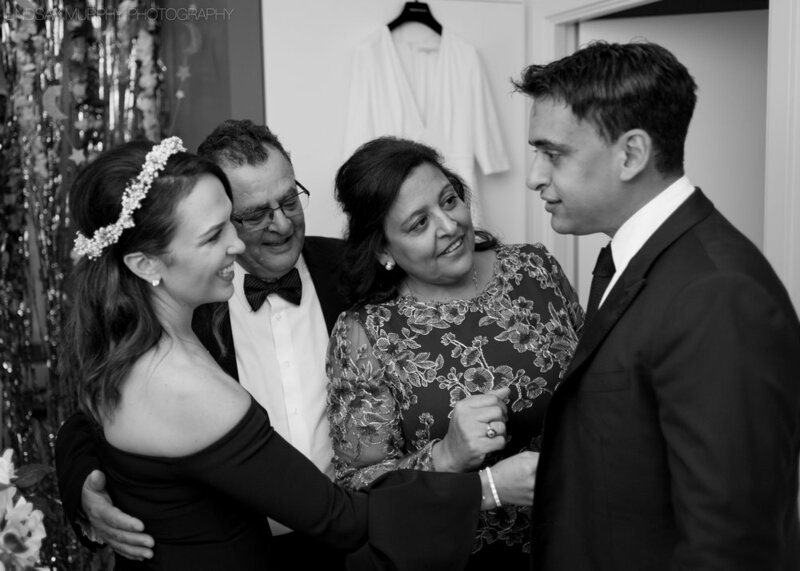 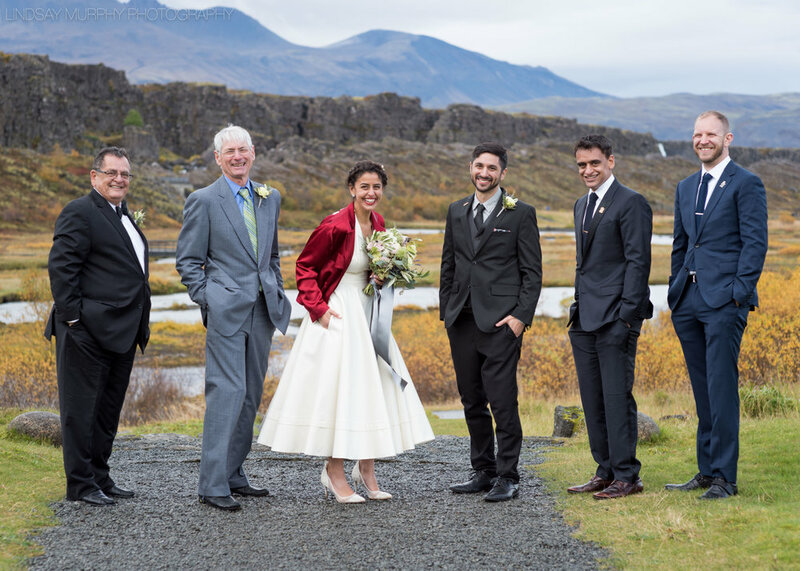 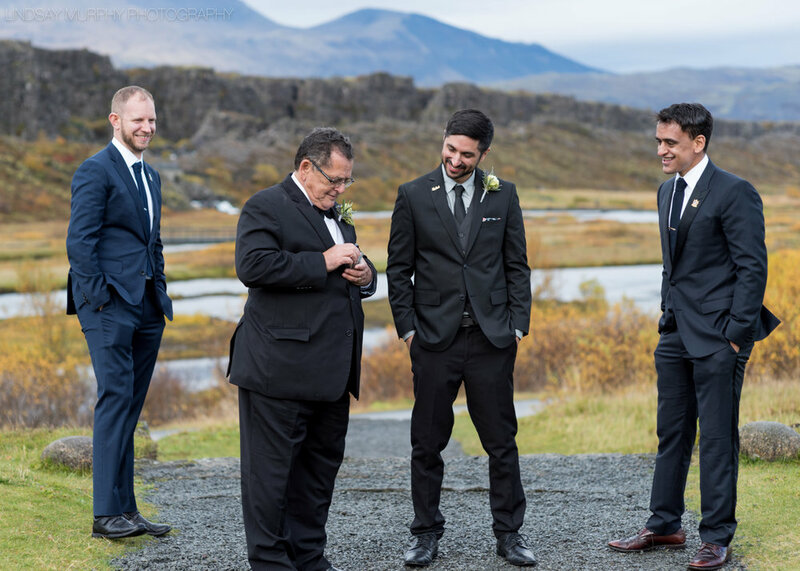 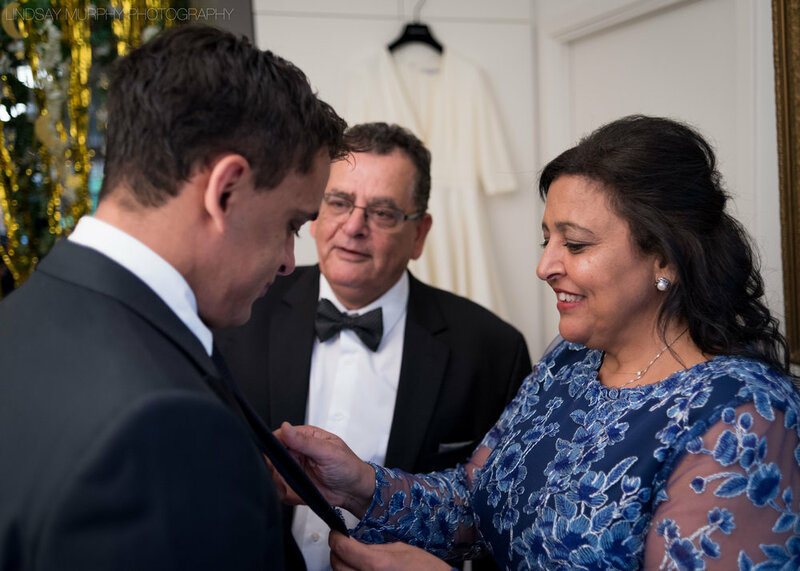 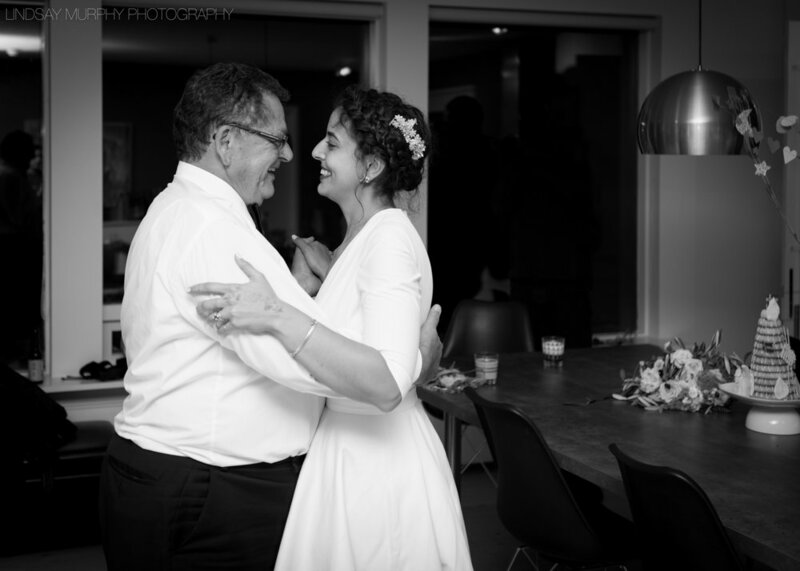 To celebrate their marriage, Amanda and Fred invited their families to gather together in Iceland for a truly intimate, unforgettable destination wedding. 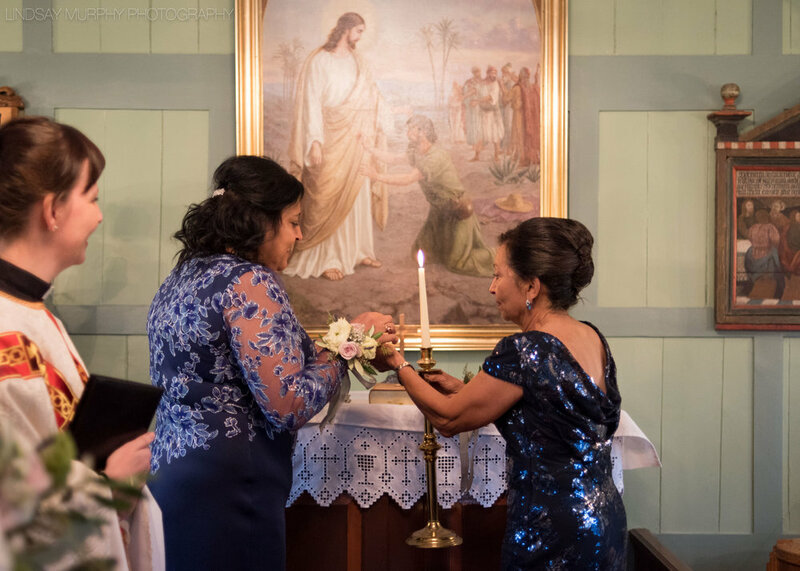 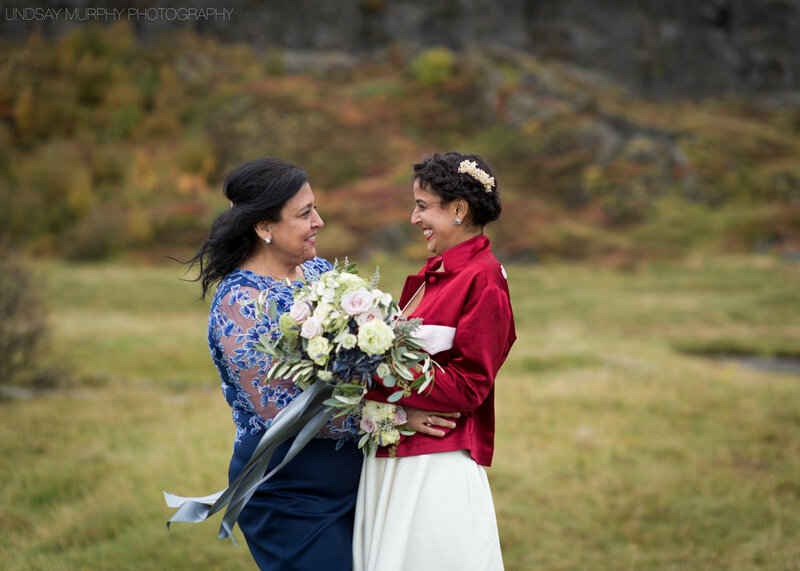 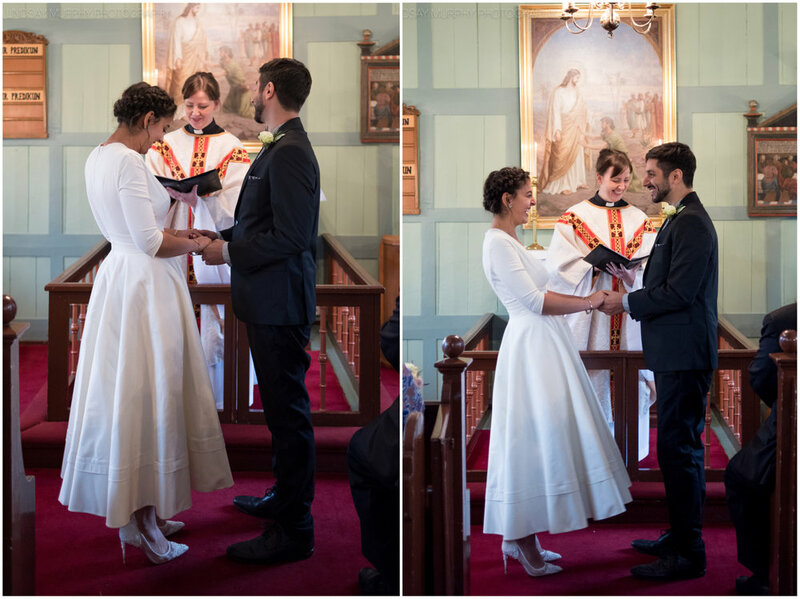 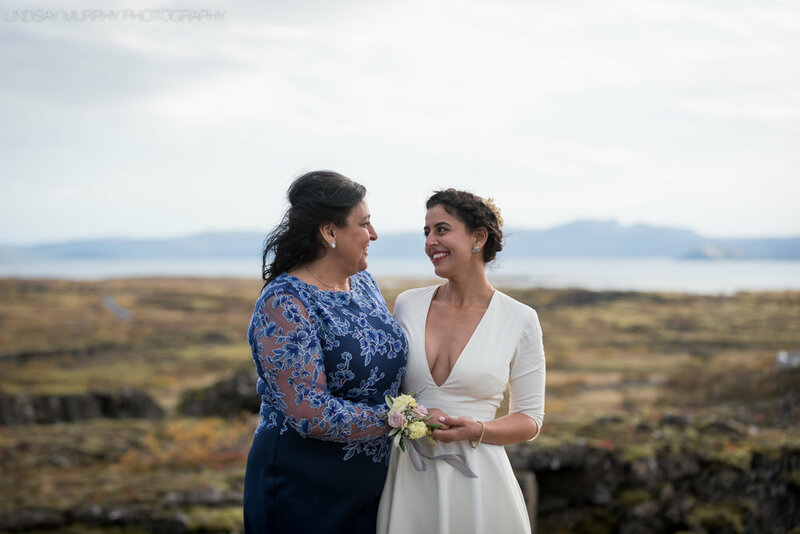 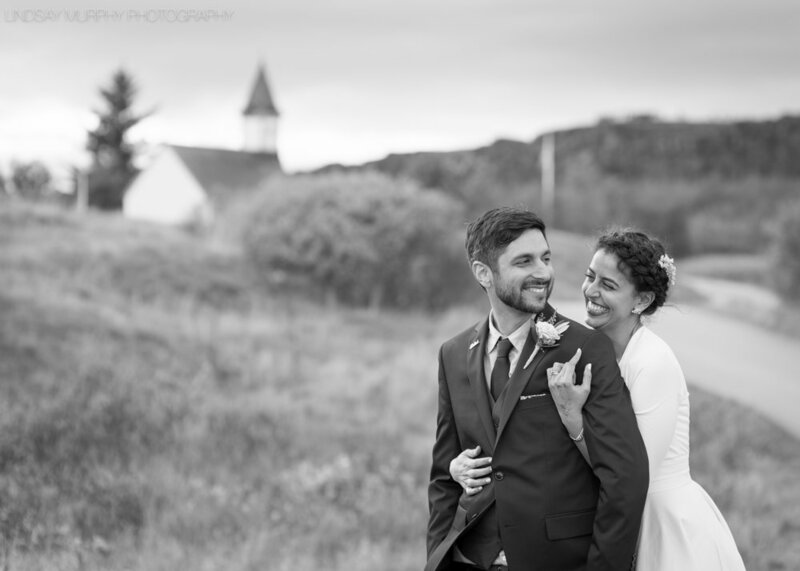 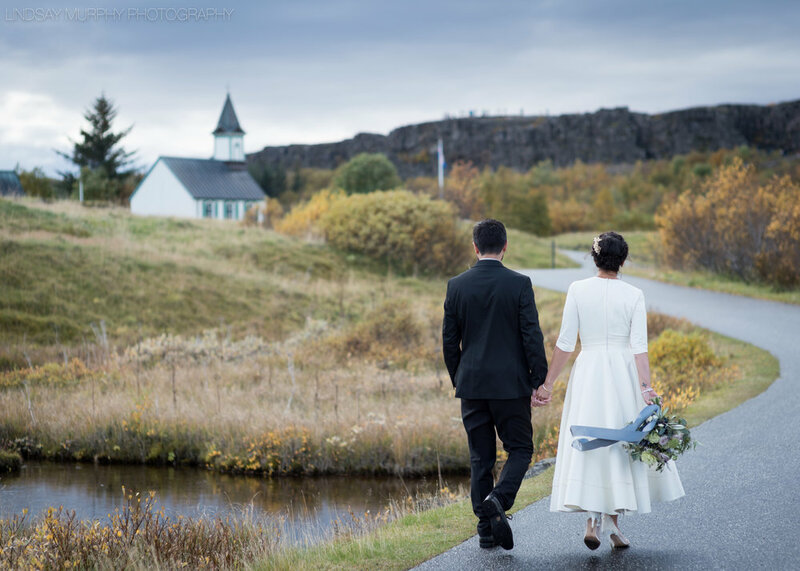 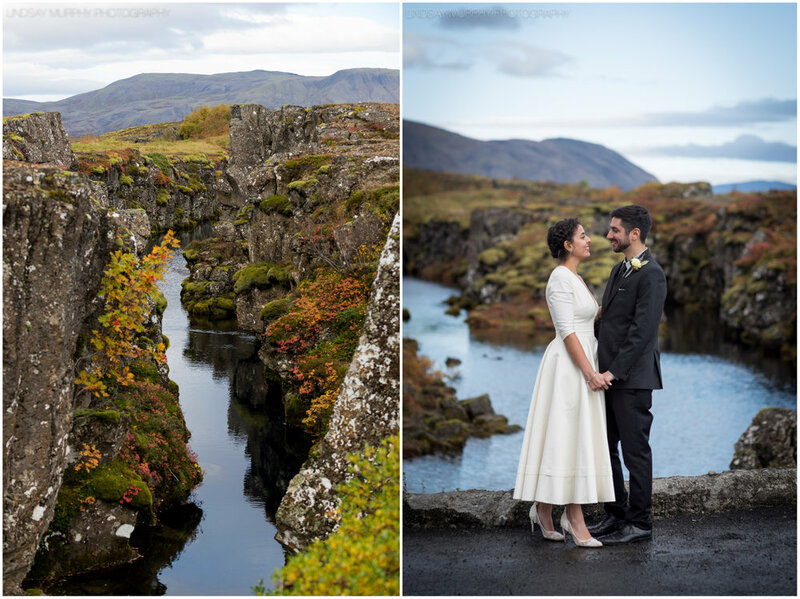 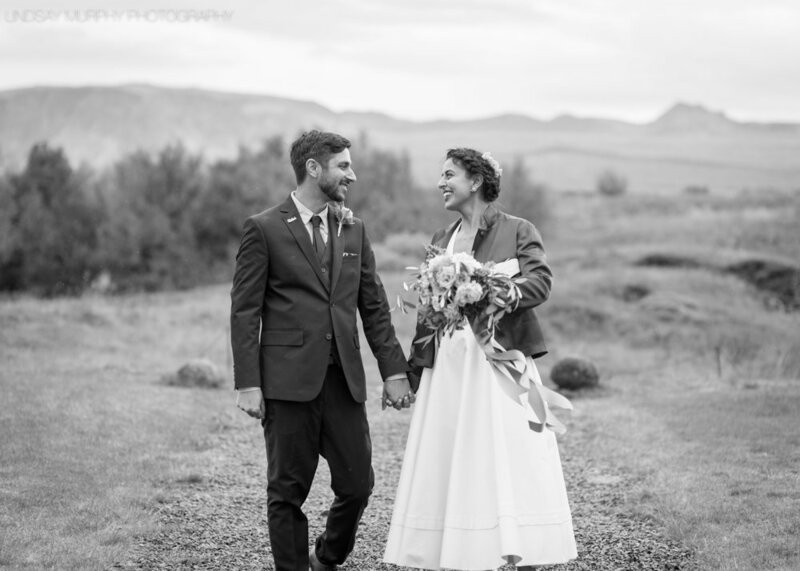 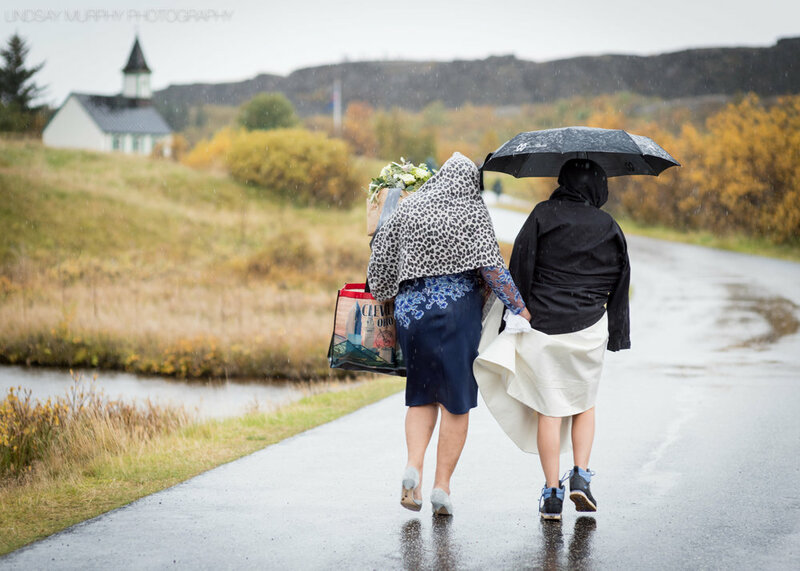 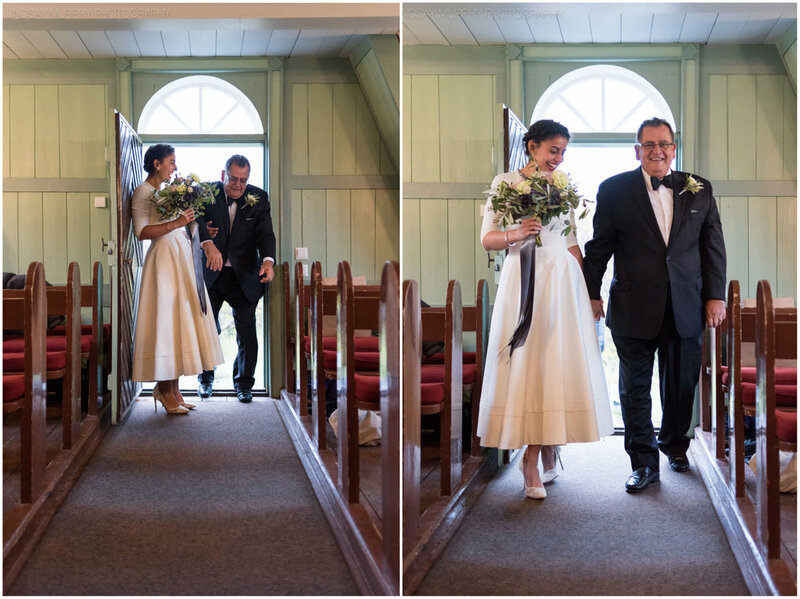 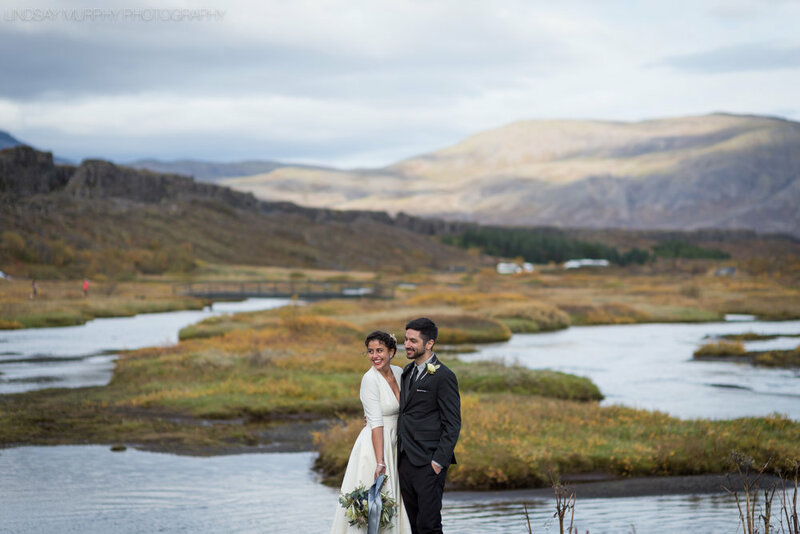 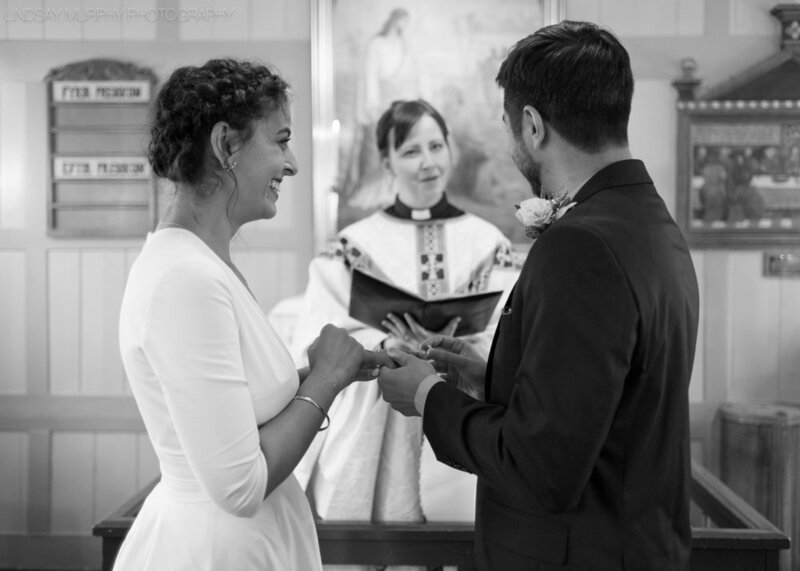 They were married in a small church known as Þingvallakirkja, nestled in the idyllic landscape of Thingvellir National Park. 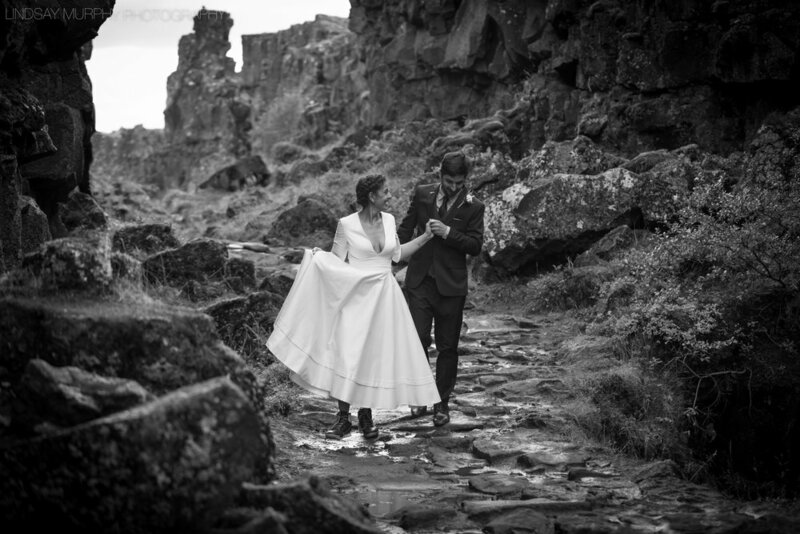 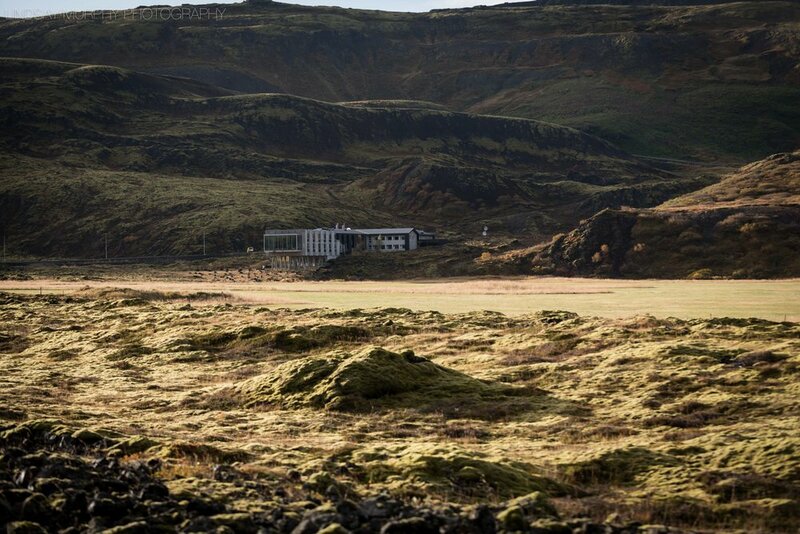 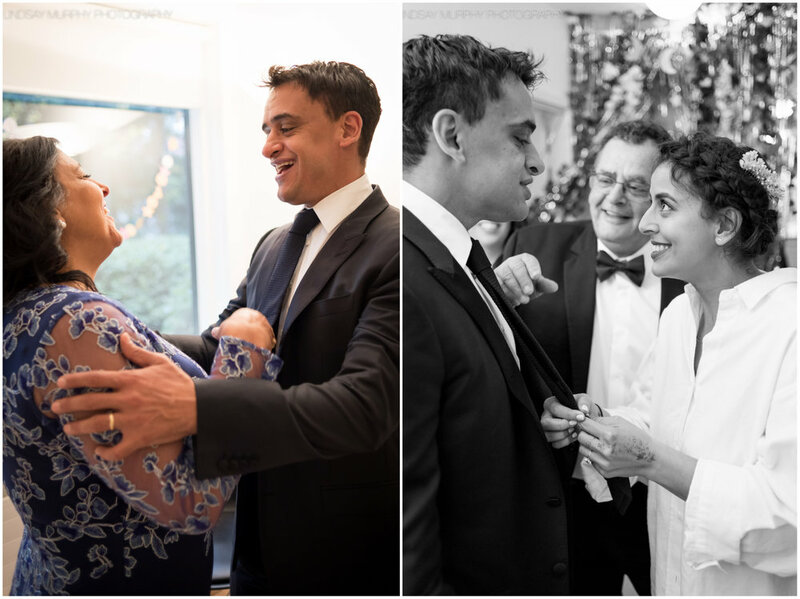 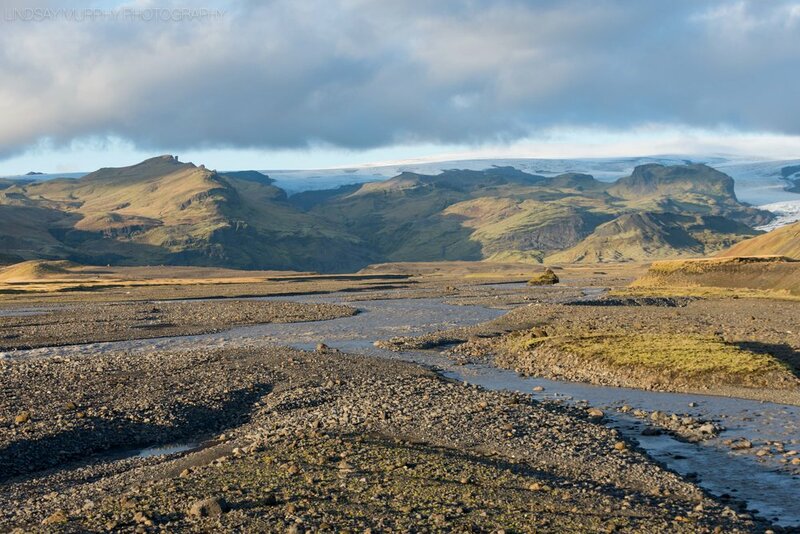 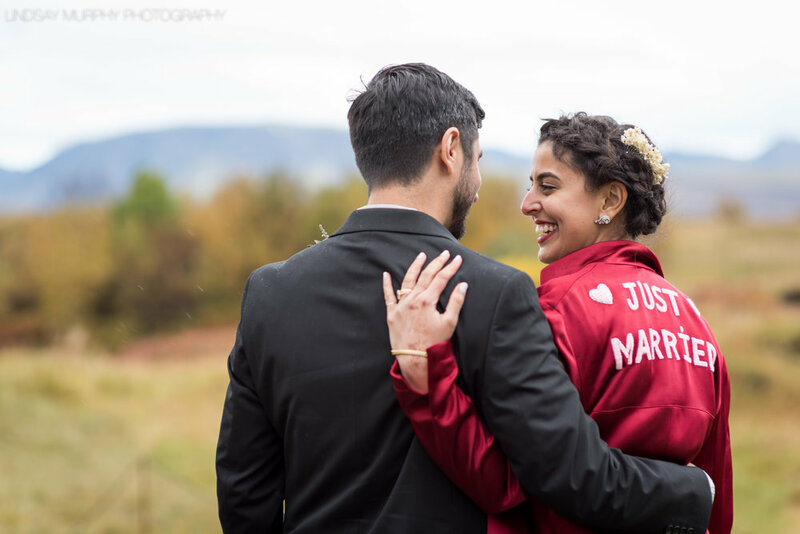 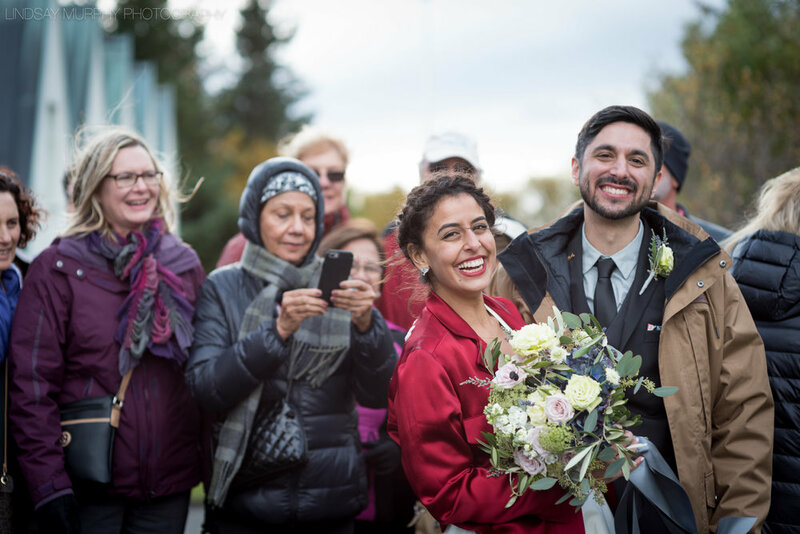 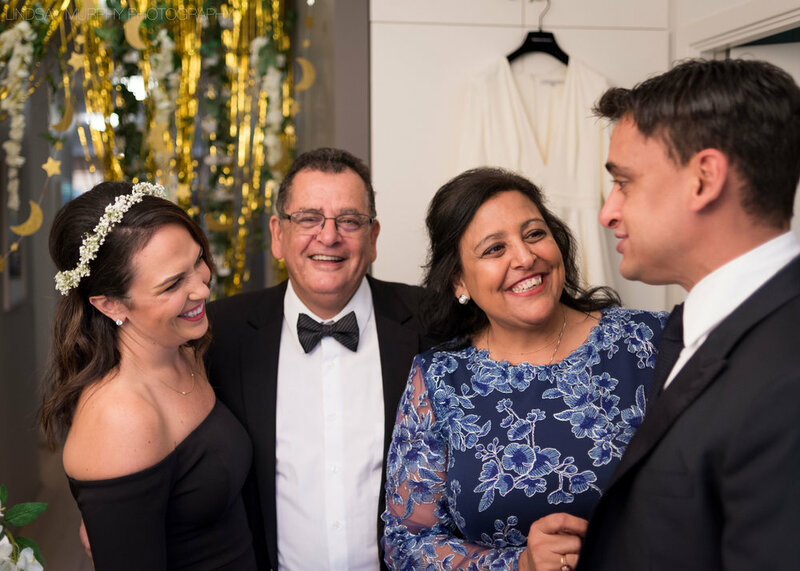 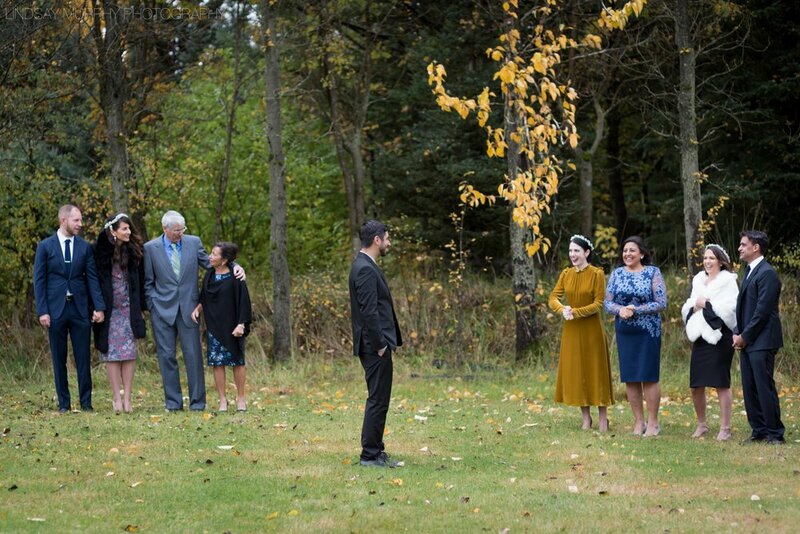 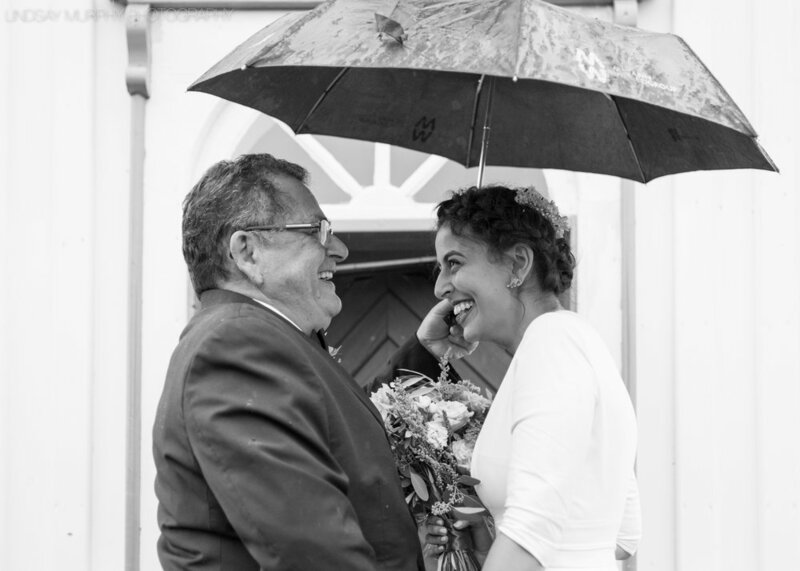 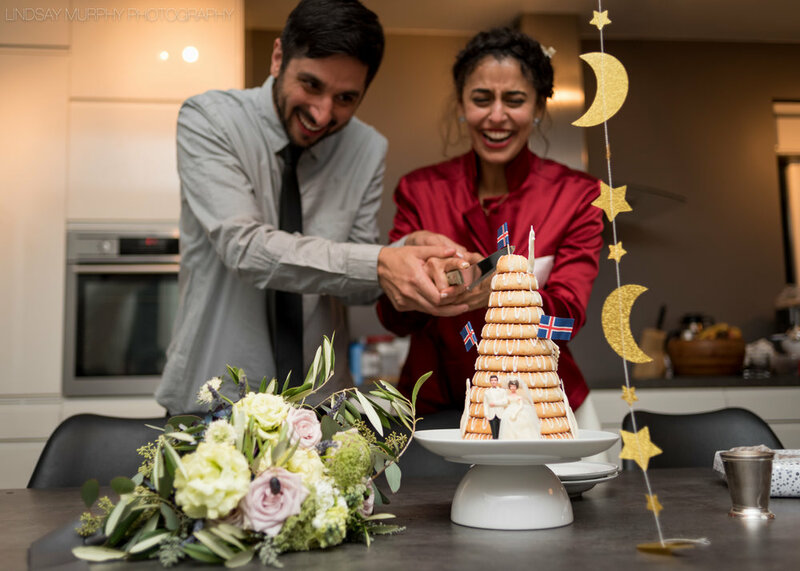 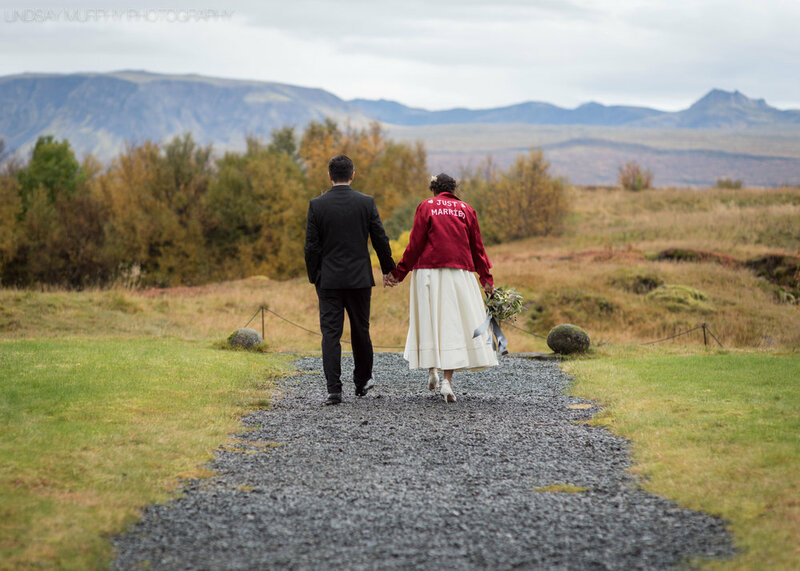 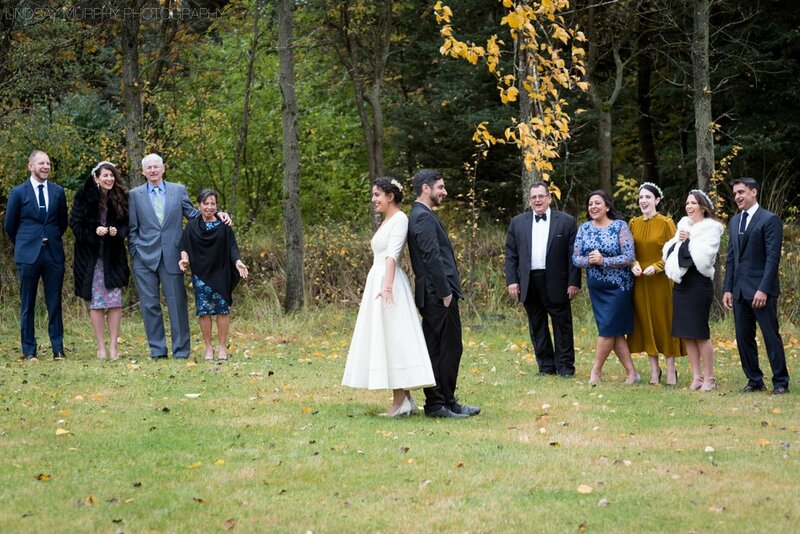 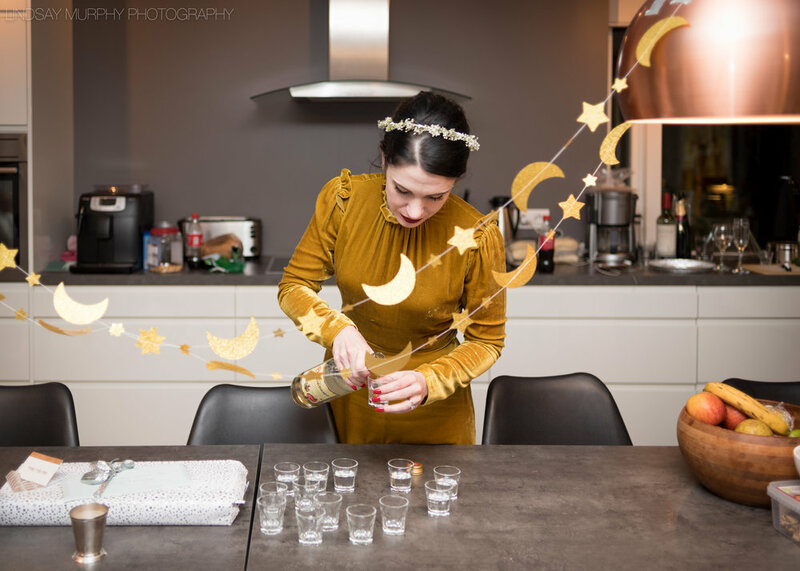 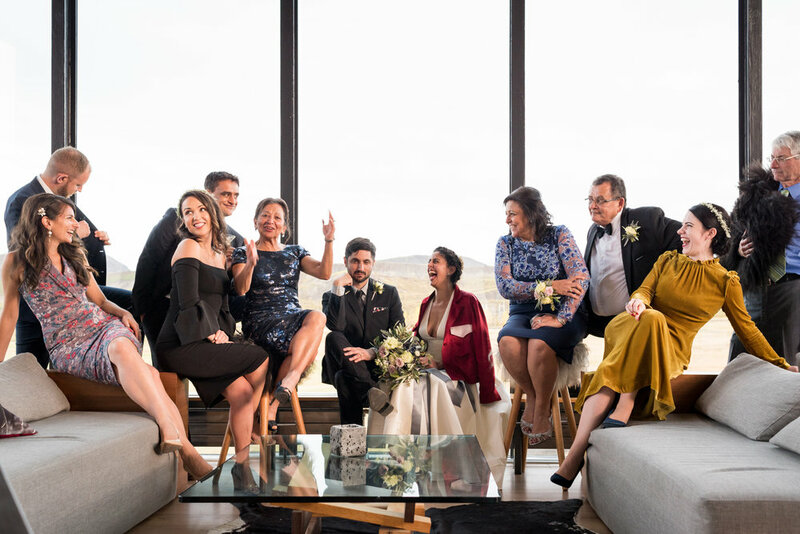 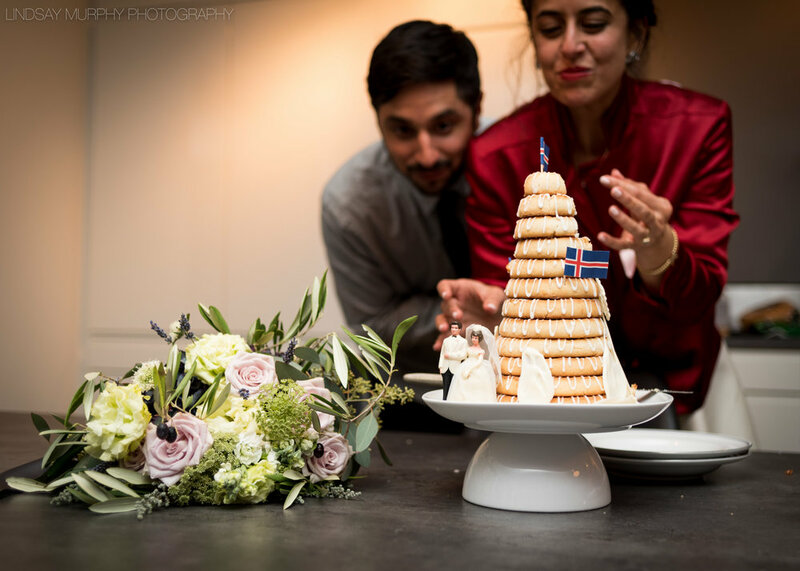 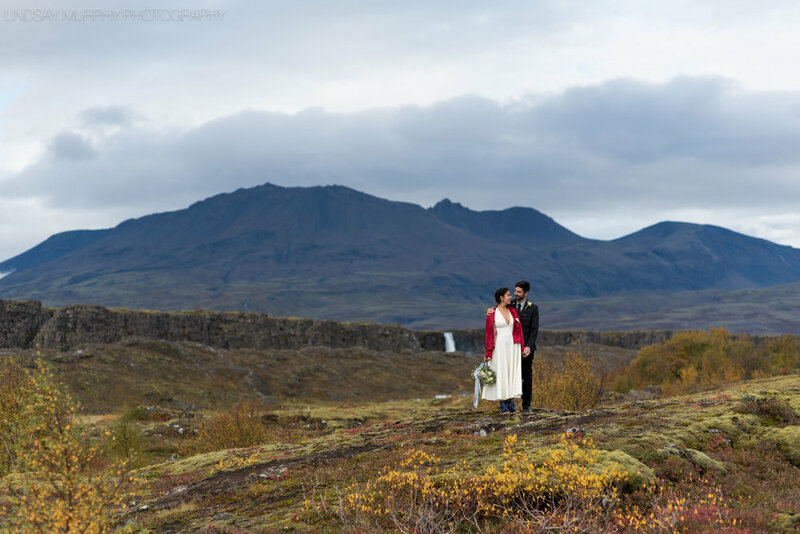 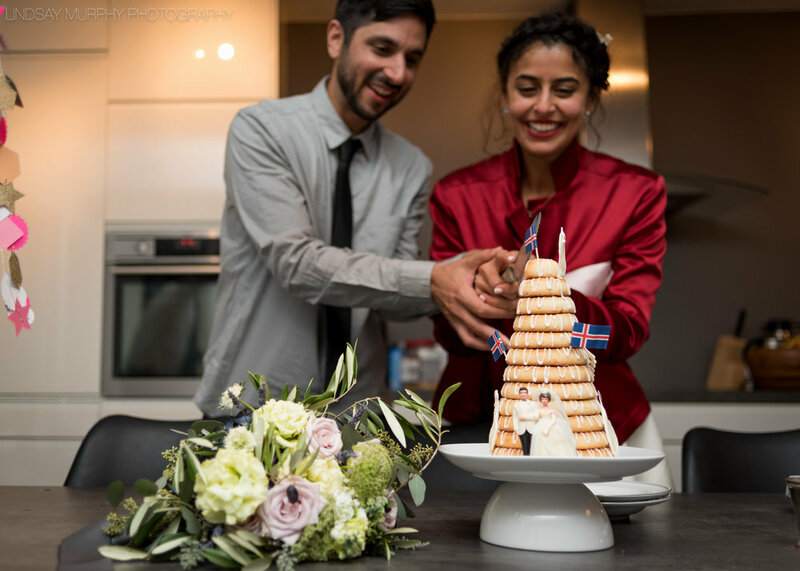 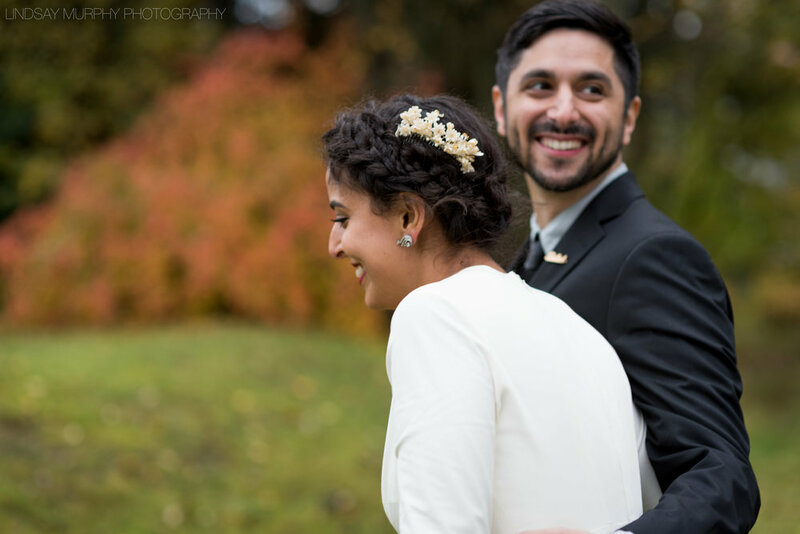 After a jaunt through the breathtaking park, their families gathered at The Ion Adventure Hotel for a traditional Icelandic meal and to toast the happy couple! 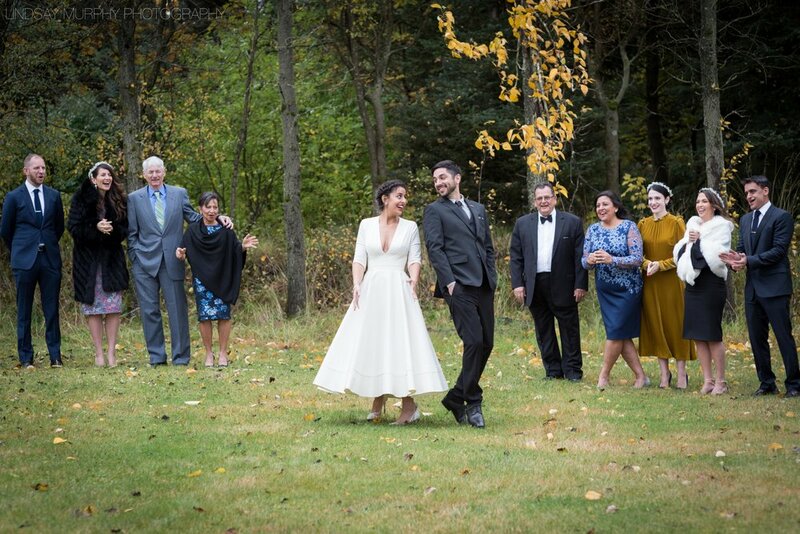 Sean and I were so thrilled to for this incredible experience and couldn't be happier for Fred and Amanda!